Millions of people, perhaps as many as 40 million, according to one study, suffer from insomnia in the United States. Maybe this condition is caused by the stress in our modern world, or perhaps the aging population in the U.S. is more susceptible to sleep disorders. Could the toxic chemicals found in our environment be a cause? Who knows for sure? At any rate, many people would like a regular or occasional sleep aid. Heavy drugs such as barbiturates, Ambien or Lunesta are available, but all have negative side effects and aren’t cheap either. So if you’d rather avoid taking dangerous sleep-inducing drugs, perhaps trying natural substances or herbs would be a healthier and cheaper option. 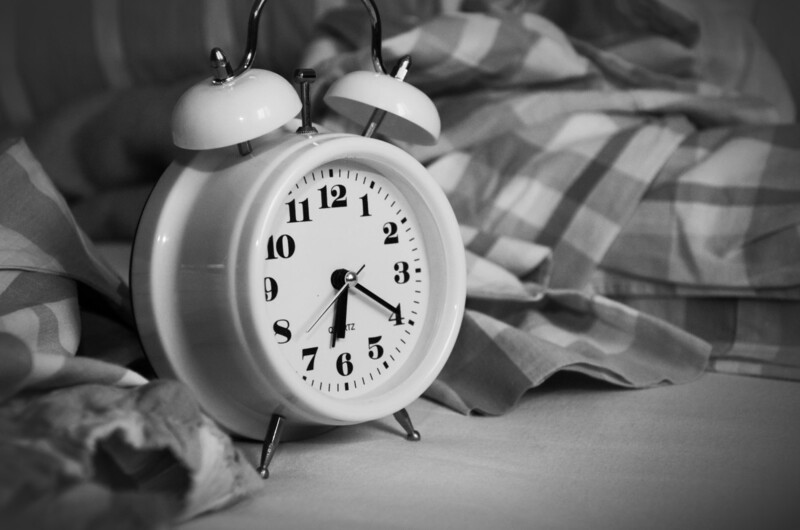 Please read the following list of the 10 best natural treatments for insomnia. Certainly one of the most popular natural sleep aids, melatonin is a hormone produced by the pineal gland in the human brain; it is also produced by plants, animals, and microbes. Melatonin is known as the “hormone of darkness,” because it’s secreted during dark hours, with peak production in humans happening about 2 a.m. Melatonin production in the human body decreases with age, and perhaps this is why many elderly people experience sleep disorders. Melatonin works as a sleep aid by adjusting the circadian clock earlier for a person’s body, thus helping them sleep earlier if nothing else. Taking even small amounts of melatonin - less than one milligram – may provide an effective sleep aid, though some people take as much as 50 milligrams at a time. 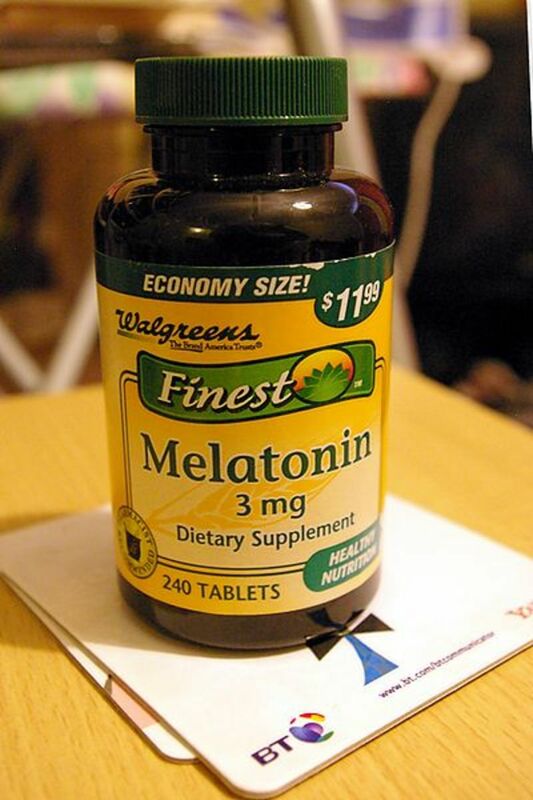 Melatonin seems a good sleep aid for many people, yet it is often mostly ineffective. Hops are certainly good for the production of beer, but can they help a person get a good night’s sleep. The answer to that question seems to be yes. 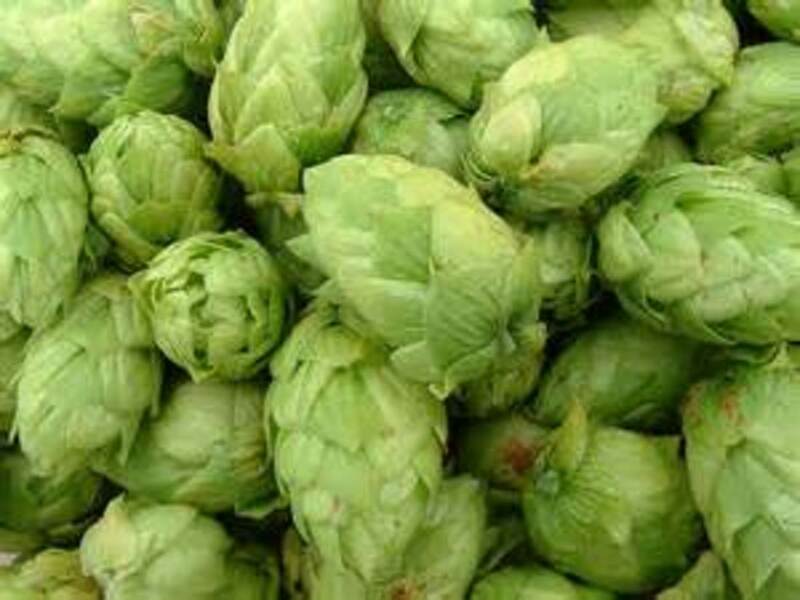 Found in many over-the-counter sleep aids, hops contain methylbutenol, or prenol, a sedative or hypnotic substance that is essentially a natural form of alcohol. 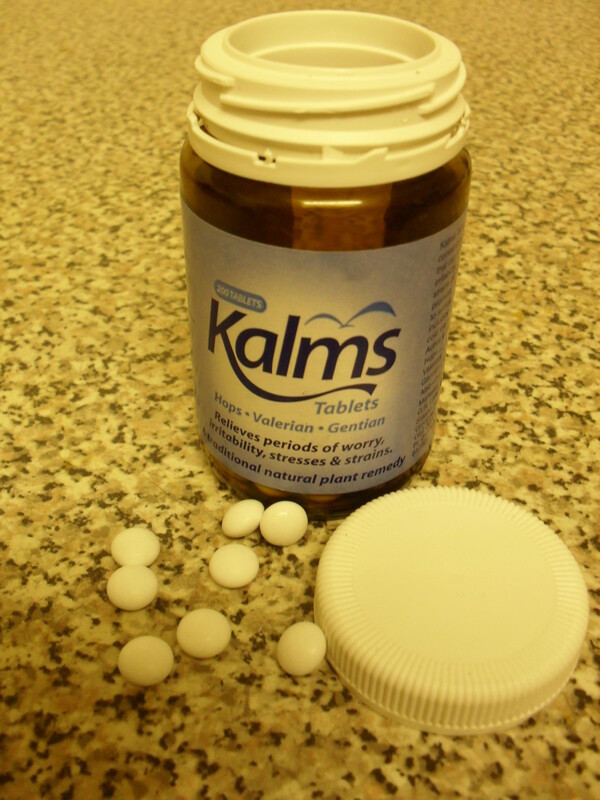 Often taken with valerian root and/or chamomile, hops can be useful when treating anxiety, restlessness or insomnia. For hundreds of years hops have been used as a sleep aid when put inside one’s pillow before retiring, producing a so-called hops pillow. A tea made from hops can also be consumed for sleeplessness. 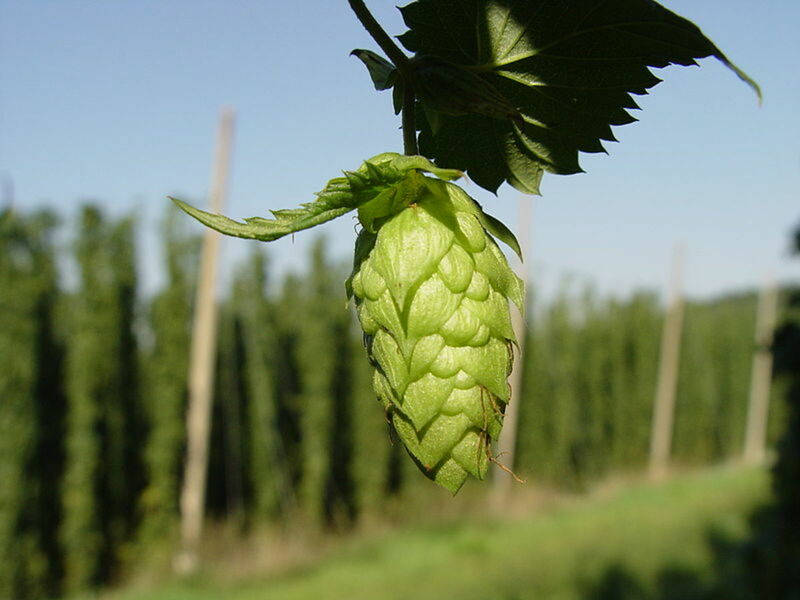 A common dosage of hops is about 60 milligrams or more. 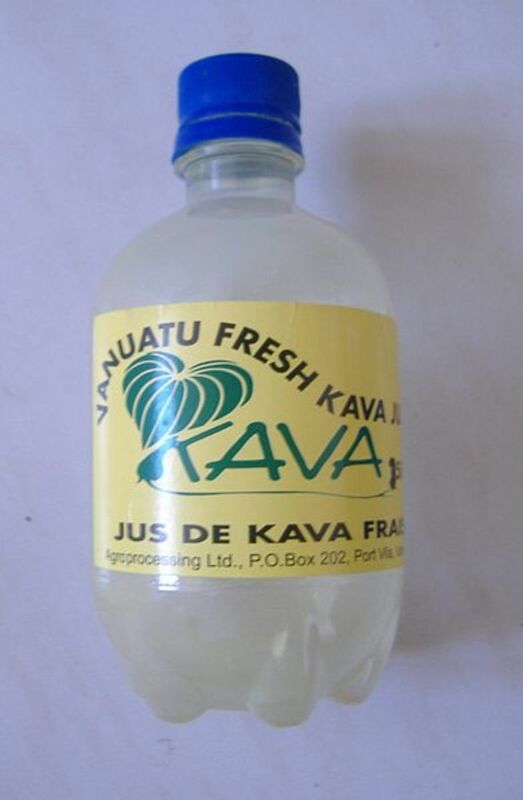 Kava root is grown throughout the islands of the South Pacific and is considered to have both anesthetic and sedative properties, and therefore consuming the beverage produced from the root of the plant may help a person get a good night’s sleep. 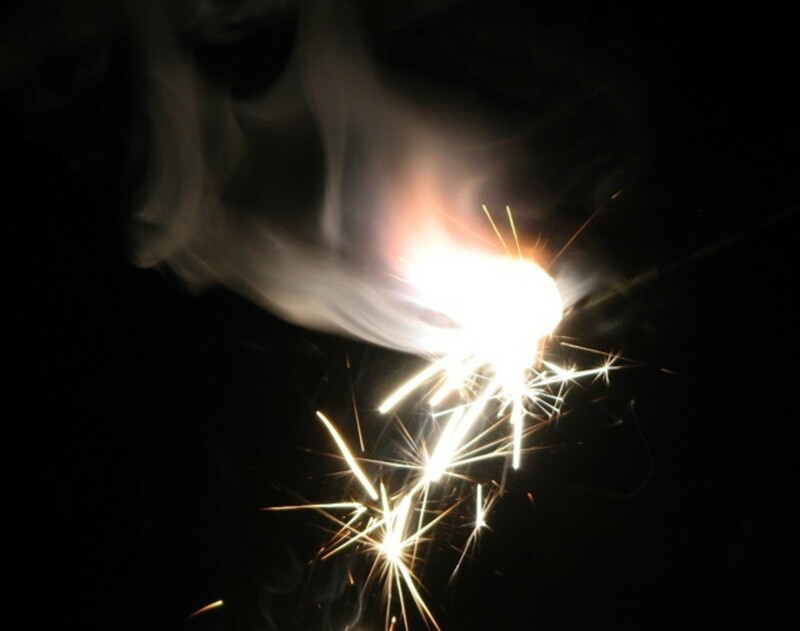 Interestingly, it could also help a person combat social anxiety. Unfortunately, since kava can also produce mild euphoria and relaxation, it could be considered habit-forming or addictive. Also, regular kava usage may be toxic to the liver, particularly if ingested with large amounts of alcohol. Nevertheless, if someone is looking for a natural treatment for insomnia and is willing to try a substance that could be considered exotic and a little risky, kava root could be an effective option. 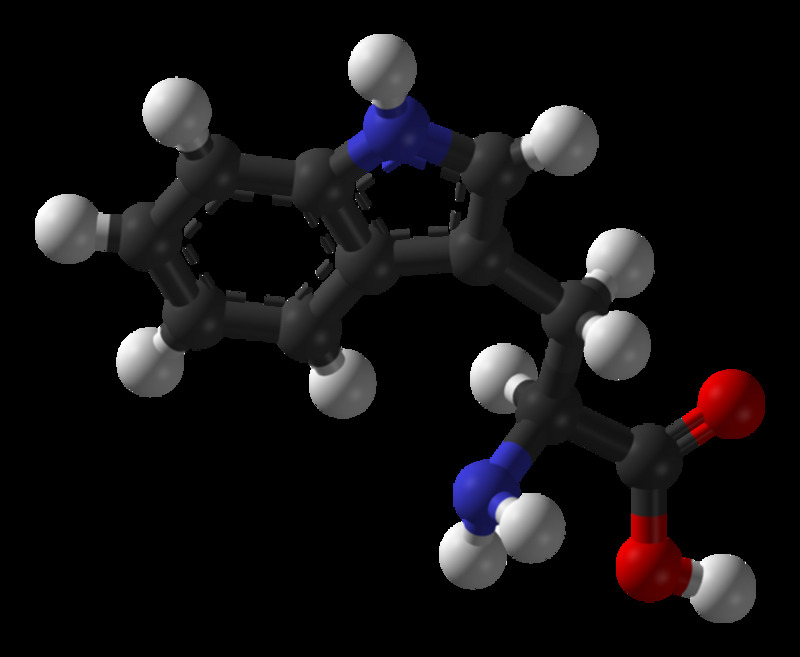 Tryptophan is one of many essential amino acids in the human body. According to popular belief, plentiful amounts of tryptophan can be found it turkey. Actually, all poultry contains large amounts of tryptophan; eggs, soybeans, chocolate and many kinds of fish also contain much of it. Taken as a dietary supplement, tryptophan may help people fight insomnia, though clinical tests show no conclusive results. 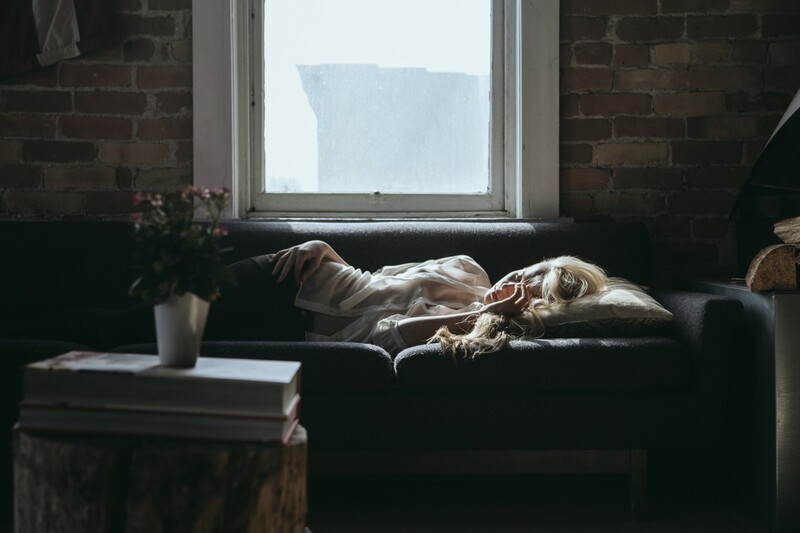 But tryptophan has shown promise as an antidepressant, particularly as such a condition may relate to a deficiency of serotonin, a so-called feel good neurotransmitter that is actually biochemically derived from tryptophan. 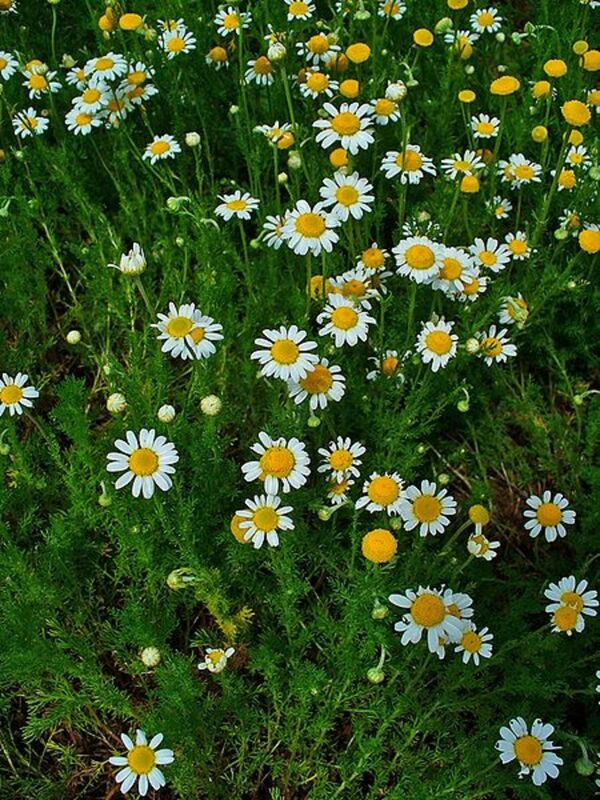 The ancient Egyptians used chamomile, so its usage has been around for thousands of years. Chamomile, often consumed as a tea served with lemon and/or honey, is often used in various sleep-inducing concoctions available at health food stores. Chamomile may also be useful in the treatment of anxiety, stress and inflammation, so when you need to unwind and relax after a day at work, chamomile could provide relief in many ways. Taken as a dietary supplement, chamomile may also be useful in the treatment of various conditions such as arthritis, kidney trouble, intestinal parasites, bronchitis, toothache, indigestion, skin irritations and menstrual periods. 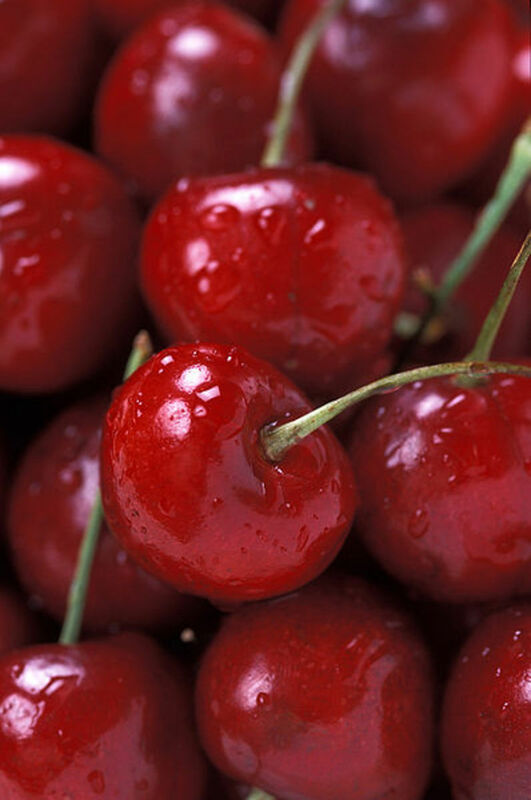 The ancient Chinese and Greeks knew about the benefits of consuming tart cherry juice a long time ago. Also useful in the treatment of inflammation and pain, tart cherry juice is a plentiful source of melatonin, also written about in this article. Interestingly, a study published in the Journal of Medicinal Food in June 2010 suggested that tart cherry juice can provide at least some relief for insomnia. It appears that tart cherry juice works best when one has had a disruption in one’s sleeping cycle, and this is because melatonin is produced in the body when it’s dark outside. So ingesting tart cherry juice can help restore a restful routine. Fortunately, like many substances on this list, tart cherry juice can have numerous beneficial health applications. In times past, extract of valerian root was used in making perfume, but when used in modern times as a dietary supplement, valerian root (Valeriana officinalis), specifically the oil derived from it, has the properties of a sedative and anxiolytic herbal remedy. In fact, it is considered a drug because of its medicinal effects. After being discovered by the Hippocrates and taken as a cure for insomnia since Greek and Roman times, valerian root seems to have the properties of a class of drugs known as benzodiazepines, which includes sedative drugs such as diazepam (Valium). Even though often taken by people as a sleep aid instead of hypnotic or soporific drugs, which can be dangerous and addictive, the efficacy of taking valerian root for this purpose has not been scientifically proven. 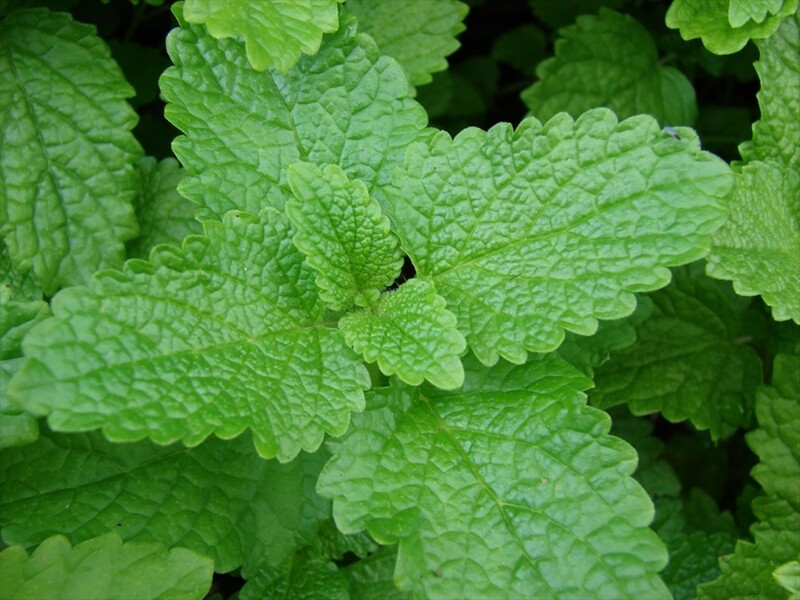 Lemon balm, or Melissa officinalis, is another herbal treatment often consumed as tea for medicinal purposes. Given its name because it has the scent of lemons, lemon balm was used in ancient times by beekeepers that smeared the crushed leaves of the plant on beehives, hoping to attract bees. Taken as a supplement for many purposes, including urinary incontinence, viral infection, bronchitis, coughs, asthma and even Alzheimer’s disease, lemon balm is often taken as a sleep aid, because it tends to reduce nervousness, anxiety and depression. 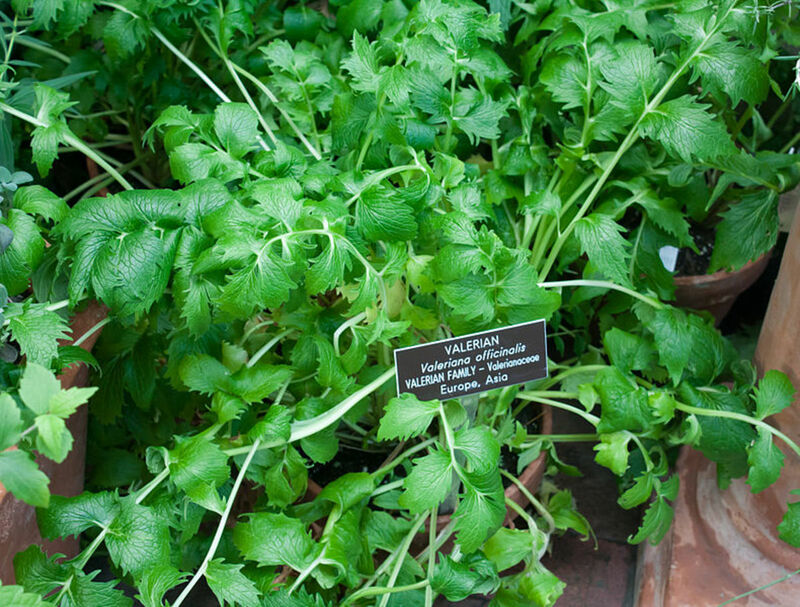 Also, lemon balm is often added to soups, salads and desserts, as well as chicken and fish dishes. This seems a very versatile substance! The use of medicinal marijuana is legal in many states such as California, so using pot for the treatment of insomnia may not expose one to unpleasant legal issues. Reportedly, using marijuana – smoking, eating or drinking it – may have many medicinal effects, including use as a sleep aid, though many people suggest the plant has no medicinal purposes whatsoever and, if it does, its dangers greatly outweigh any positive effects. So use your own judgment regarding the medicinal use of marijuana. 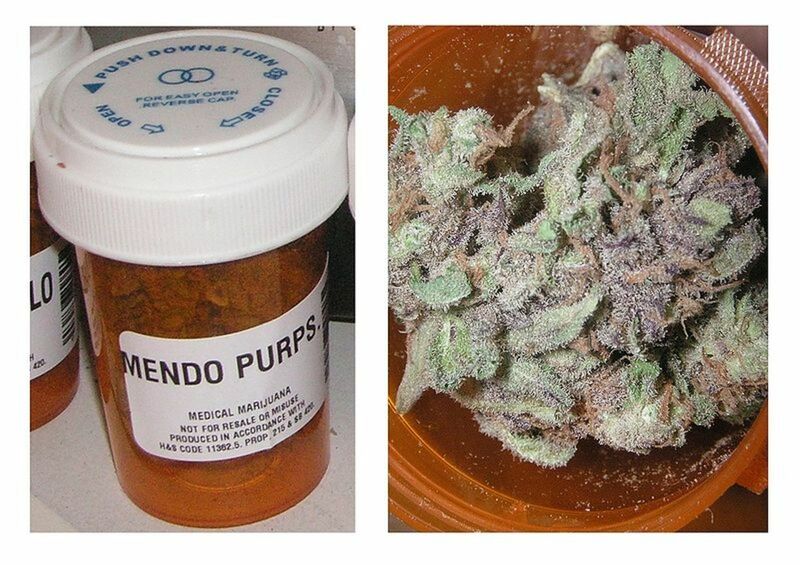 In defense of the use of medical marijuana, the drug Marinol is derived from the pot plant, Cannabis sativa, and has proven efficacy in treating nausea and vomiting and other disorders. Interestingly, taking Marinol is supposedly not an effective way of getting high! Gunna-Sleep is one of many natural sleep aid concoctions available at the nearest grocery or health food store. Considered a homeopathic remedy, Gunna-Sleep has numerous sleep-inducing ingredients, including many of the substances on this list (excluding marijuana.) 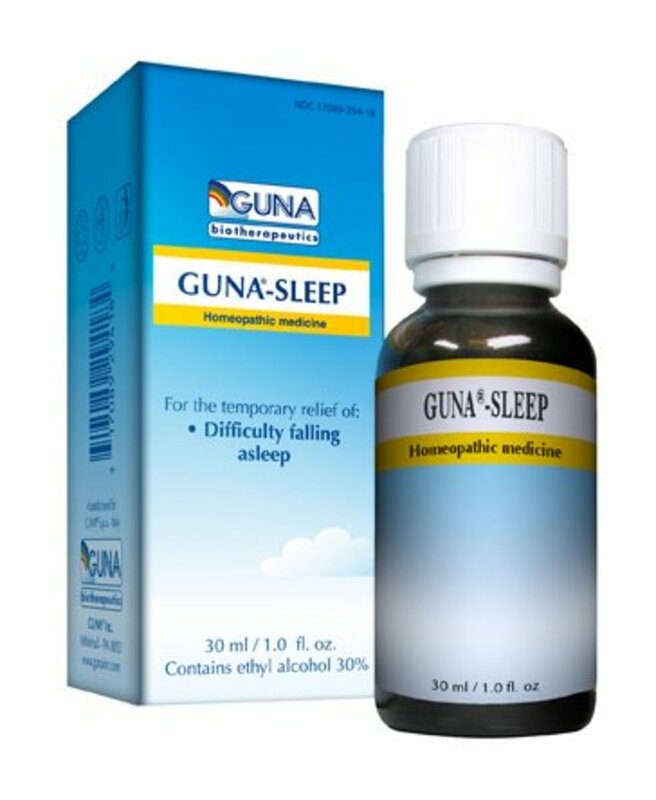 Advertised at one time on the Dr. Oz TV show, Gunna-Sleep is taken as drops in liquid form and may work wonders as a safe soporific. Unfortunately, Gunna-Sleep, like many remedies available at health food stores, is not cheap, more than 20 bucks for a very small 30 ml bottle. 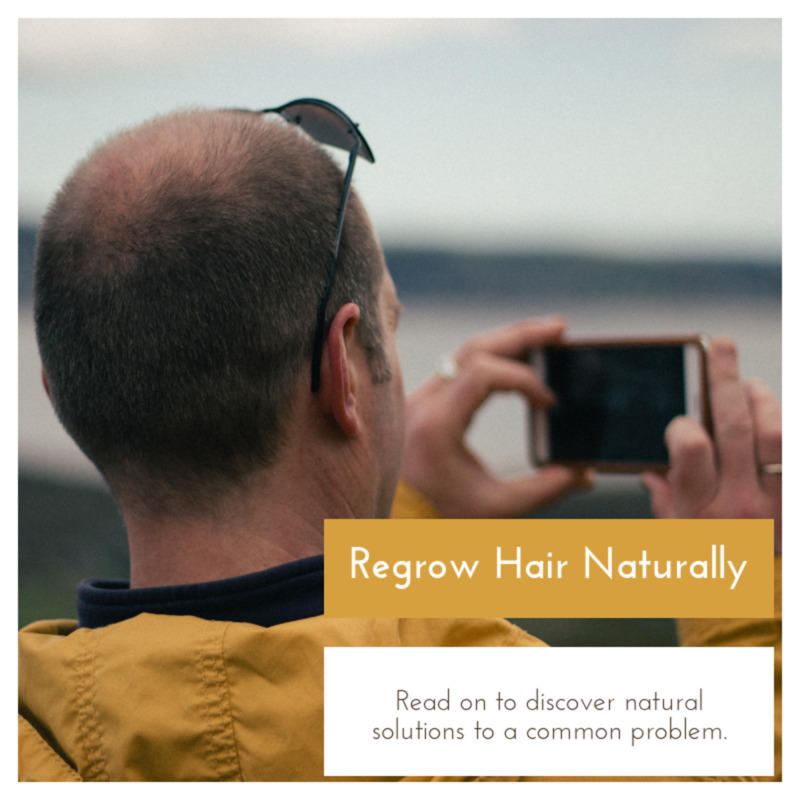 You’d think natural ingredients or products would be inexpensive for the most part, but they certainly are not. Perhaps you should make your own sleepy concoction and save money. Maybe sell it on the Internet too! Does tumeric help with pain relief? Tumeric is a spice and not used for pain relief. Can't Sleep? 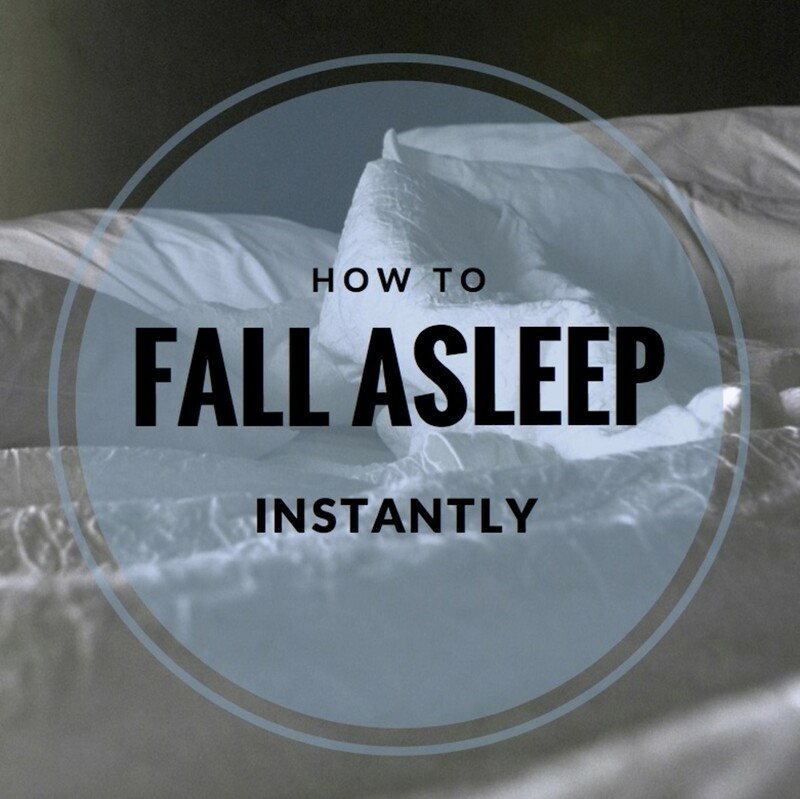 How to Fall Asleep Instantly and Beat Insomnia—Tonight! I have used half of these with good results. My favorite was Tryptophan before they took it off the market, I replaced it with Valerian, and an occasional Melatonin. I may have to try the others. Thanks for the comment, Mary Norton! I'm sure some of these natural remedies will help you sleep - or your money back. Ha-ha-ha. Later! I never used to have problem with sleeping but these days, it takes me time to sleep so I will try some of these remedies. Thanks for the comment Atmosrx. All of the above sleep aids are mild ones at best, as far as I can tell, because I haven't tried all of them. Why don't you, and then give me a report. Okay? Later! Wow that is super cool. I have this problem but now i will try this out may be i get some relaxation. Thanks for the comment, Jenn-Anne. Gunna-Sleep may be the most effective, though it's also the most expensive. Later! Some of these I had heard of before but others I hadn't. Tart cherry juice as a sleep aid? Who knew! Very informative hub! Thanks for the comments, vocalcoach, chitrangadaSharan and rebeccamealey. I appreciate the affirmative words about chamomile tea. As as for melatonin, I think it may be the most effective remedy on the list. Later! What a great and helpful list you have put together. I can attest to the effectiveness of chamomile. I drank too much tea, I suppose once and was two hours late for work! A very informative and useful hub to treat Insomnia! I always prefer natural and herbal methods to treat minor ailments. Thanks for sharing your knowledge! Voted up! I have sleep apnea. I really like this hub. Plenty of information available. Thanks so much. Thanks for the comment, Mike Robbers. People should try natural remedies in all cases, though unfortunately the natural sleep aids are a bit whimpy, ya know? Still, I would try the whimpy stuff before popping Ambien or heavy sopors such as Seconal. Later! Very interesting and useful article, Kosmo. before turning to medication for a solution to such a problem it' always good to try some natural remedies like the ones you recommend . Thanks for the comment, justateacher and Jean Bakula. Insomnia is a big problem throughout the country. It must cost billions of dollars in productivity per year. There must be a cure, but taking addictive drugs such as Ambien or whimpy stuff such as melatonin don't seem like viable options. But what else are we gonna do - get more exercise, reduce stress or practice yoga? That's about all we can do. Later! I have a family member who has insomnia too. I often write about Astrology, and find many Scorpio people have trouble falling to sleep and staying asleep. He's tried most of the things you mention, except for hops and medical marijuana. Thanks for the comment, OMGirdle. All of the above mentioned substances have merit as sleep aids, though nothing natural really seems to have much WHOMP, you know what I mean? Later! Thanks for the comment, Insane Mundane. You seemed to sum up all of the above remedies for insomnia, that is, none of them work all that well, and stuff like Gunna-Sleep is too expensive. Later! My daughter-in-law is pregnant and has been having sleep problems. Unfortunately, she can't take drug based remedies. I'm going to print this hub out for her and hopefully something may help. Thank you for detailing this information. I seem to run across hubs which help the dilemmas in my life lately. Thumbs up. And Dr. Oz is always showing products on his show. He shows so many I don't know if one's better than the other. I've tried most of those over the last several years, although I must say that out of the ten you listed, hops seems to work the best when consumed in massive amounts. Melatonin is a drag and it is not normal to pump in hormones to your body that doesn't produce them at the same rate; chamomile is weak and could only sedate a half-dead human on life support, tryptophan is overrated and commonly found in way more foods than most people realize, and people that regularly smoke Mary Jane don't even read articles about insomnia because they most likely never exert their selves enough to even care nor think about it. So, yeah... Beer is nice; ha!